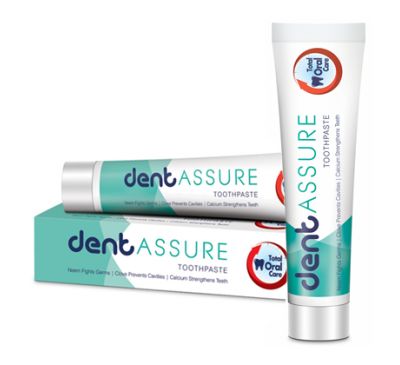 Dentassure Mouthwash helps to maintain healthy gums and protects against plaque formation. It has refreshing mint flavour which provides long lasting fresh breath and helps to eliminate germs responsible for bad breath. It also maintains the aesthetics and health of teeth. * Freshens breath – Prevents bad breath for longer duration and leaves a minty fresh flavour all day long. 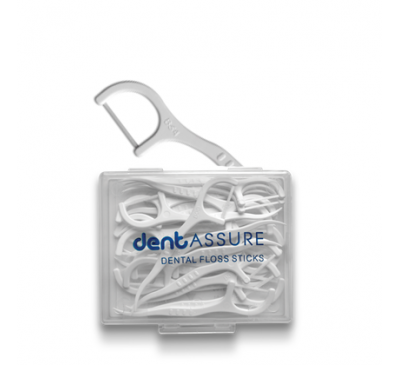 * Prevents Plaque build-up – It helps prevent plaque formation on the gums, in-between teeth, and on the surface of the teeth. – Although it prevents the build up of plague, it cannot reduce the plaque that already exists on the teeth, so, brushing and flossing should be done on regular basis (twice a day). * Removes particles – Mouthwash can also be used to rinse out any loose particles in the mouth making the brushing and flossing more effective. 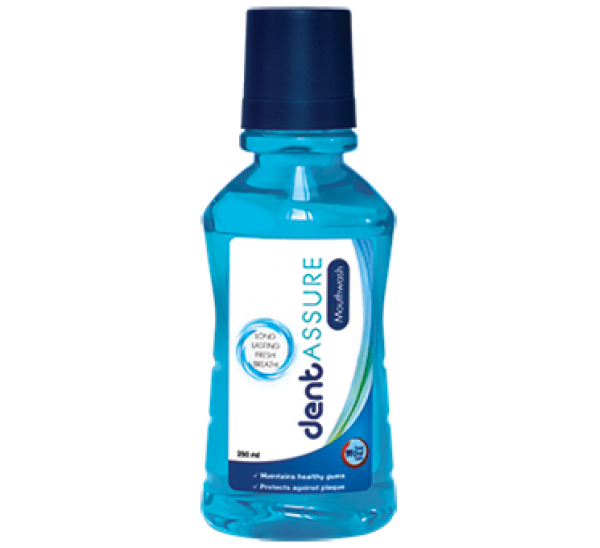 *Prevents cavities – With regular use of mouthwash alongside brushing and flossing can reduce the chances of forming cavities. 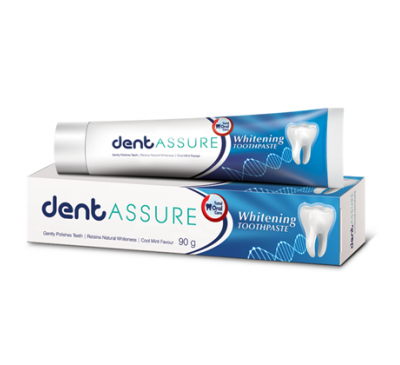 It also contains fluoride that helps to prevent cavities and strengthen the enamel. 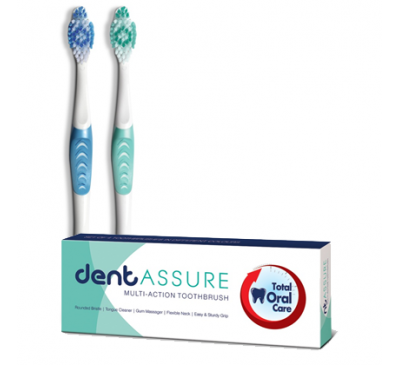 Vestige Dentassure Toothpaste Vestige Dentassure Toothpaste has a unique anti-gingivitis formula..